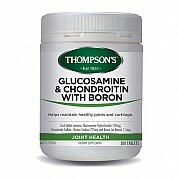 Enhances joint mobility and flexibility. Aids in controlling joint pain, swelling, and inflammation. 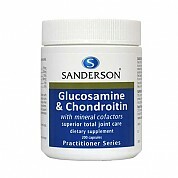 Provides nutrients that help build and maintain healthy joint cartilage (the tissue that is damaged in osteoarthritis). 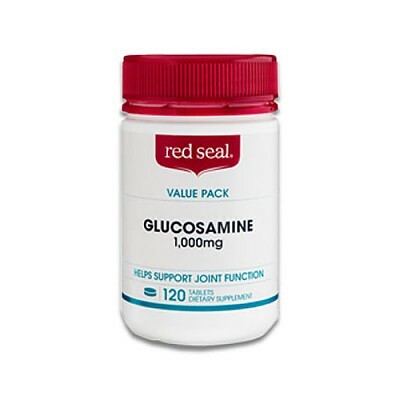 Glucosamine is a key component of cartilage. 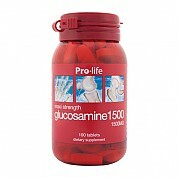 1 tablet twice daily with food for 40 days and then a maintenance dose of 1 capsule a day, or as recommended by your health professional. 1 일 2 회 식이 요법과 함께 40 일간 유지 한 다음 하루 1 정 또는 건강 전문가의 권장 유지 용량을 유지하십시오.